Nonna in the garden, shortly after marrying my Nonno in the 1950s. A photo of me at the piano, an instrument I've played and stopped playing for about two decades. Creativity is as omnipresent as it is elusive. It is an undercurrent in most human activities, and I've found that once you tap into it, you can feel its electricity everywhere. That's why I've decided to plug in and start a podcast about it. Welcome to my first episode! I call it Creative Musings; a podcast that explores the people, places, things, ideas, and forces that shape our creative experience. In each episode, I will interview someone about some aspect of creativity. This first episode is an interview with my uncle about my nonna, a lifelong musical soul. Listen below and read beyond that for old photographs, highlights, and elaborations on the podcast. As it is my first time recording myself and sharing with the world, I'm both excited and nervous. There is a lot to learn and improve on, but all things must begin somewhere! Share with me your thoughts in the comments at the end of this page. "Until they came out of poverty, they had chicken only maybe once a week, until her brothers worked on a chicken farm. So you can imagine what was a chicken farm like in Little Italy. I mean, what could it have been like?" This website talks about the unlikely pleasure of raising chickens in NYC. This is a practice that stretches far back than the contemporary urban farming movement. 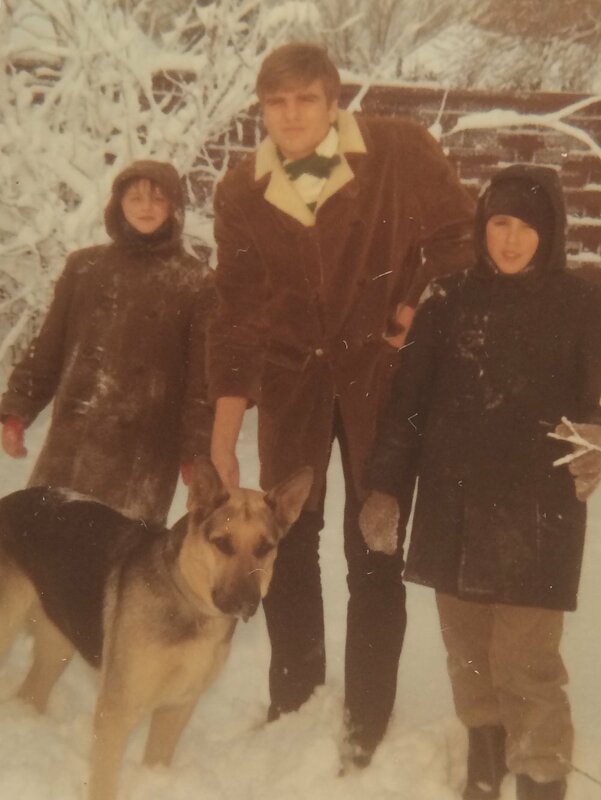 It can be easy to romanticize immigrant life as colorful and flavorful through old photographs. But there were many harsh realities in these communities, as there always has been when people emigrate to the U.S. Even combing through various archives and articles, I couldn't find any images of urban farms or chicken farming during this time period. 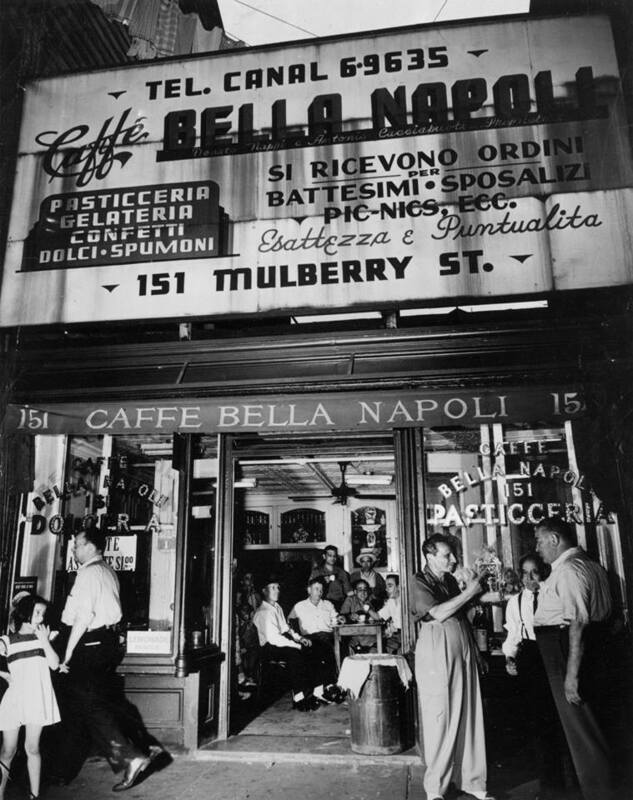 Here's another website devoted to the Italian immigrant experience. If anyone has a book recommendation, let me know in the comments below. Nonna and one of her brothers. "She and her brother would be given two nickels. Monty was ten years older than she. They would walk for miles, because they were both given a nickel for the train. So they would walk for blocks and blocks and blocks because Monty would say 'We'll just use these nickels to buy mars bars.' And that's what they did. I think my mother learned how to wait for goals; wait and sacrifice for goals." Rather than ride the crowded trains, they would walk for the simple treat of a Mars Bar. 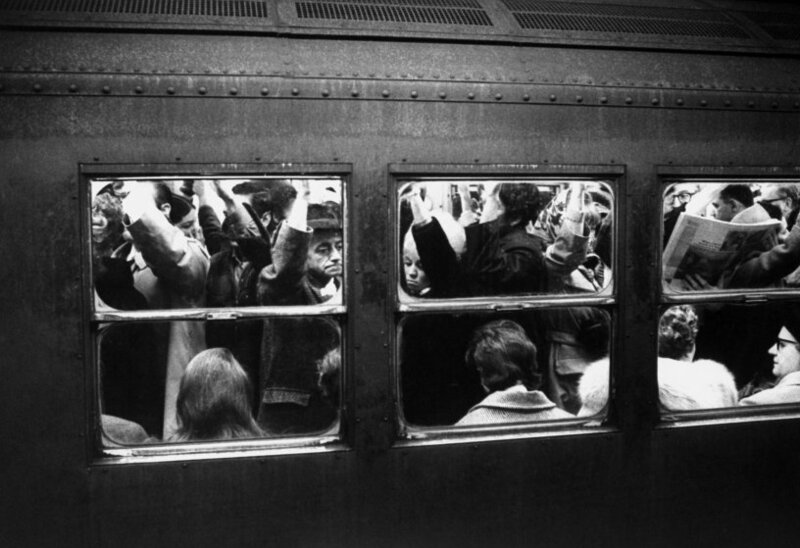 Here is a great photo series on NYC subways during the 40s, 50s, and 60s. Being a mother of three boys is surely tiring at any point in time. "Can you think of a really important lesson that she taught you?" "Yes....I wasn't making a lot of money at the time. We were all struggling. And I said to my mother, 'what were you thinking, with these ideals? It's always ideals ideals ideals with you. You know, you should've, learned how to make us learn how to make money!' And she turned to me....and said... 'The only thing worthwhile in this....world is ideals." 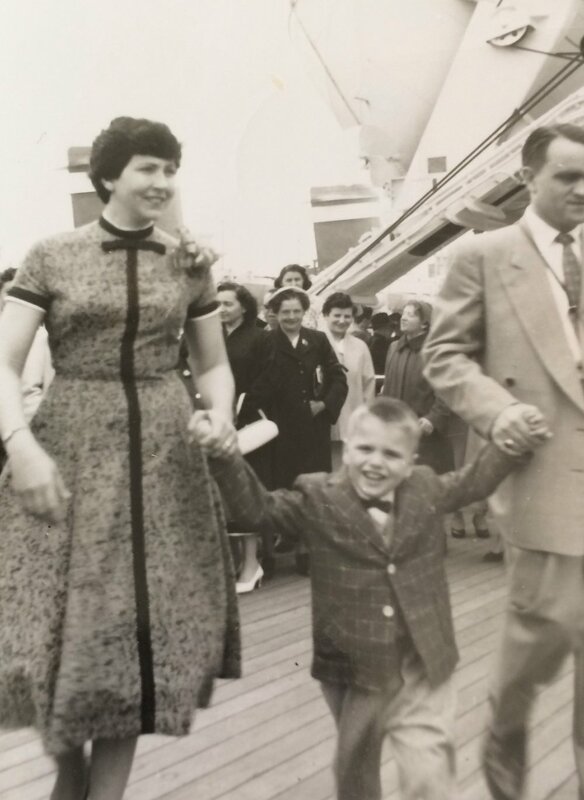 My father and his parents, either coming or going from a boat to the old country. My nonna sang, danced, and played the piano. Music was joyful for her, and lent her so much expression. I can imagine it was also a delightful escape from the pressures of everyday life, marriage, motherhood, and working. Music is beneficial to all who practice it, no matter their skill. Here is a great video and article about music's benefits on the brain. Then, I asked my uncle about a work of literature that was important to him. I'm thinking of having this as a reccurring segment on the pod, as I believe poems, stories, songs, and written work have the power to captivate us and change our world. He recited from memory, the poem Love Bade Me Welcome by George Herbert. If I lacked any thing. Love said, You shall be he. I cannot look on thee. Who made the eyes but I? Go where it doth deserve. And know you not, says Love, who bore the blame? My dear, then I will serve. So I did sit and eat. I then reference a poem which is important to me, Desiderata by Max Erhmann. There is a very interesting story behind this poem's accidental fame, which you can find on this website. The music at the beginning and end of the episode is by my talented, creative, and inspiring friend who leads the band Yo Soy Indigo. You can find their soundcloud and facebook page by clicking the links. 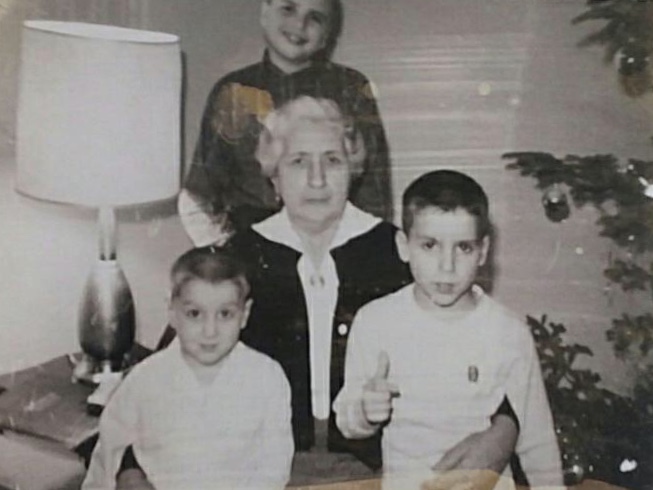 Dad and his brothers with their Nonna.